"Detective Down". Debra becomes Saxon's latest victim. 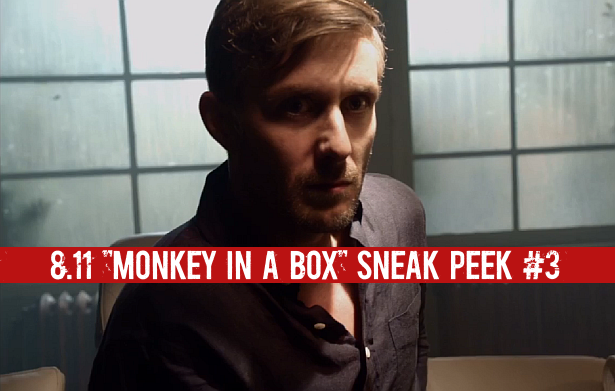 Re-watch below, the final scene from last night's episode of Dexter, 8.11 "Monkey In a Box"!